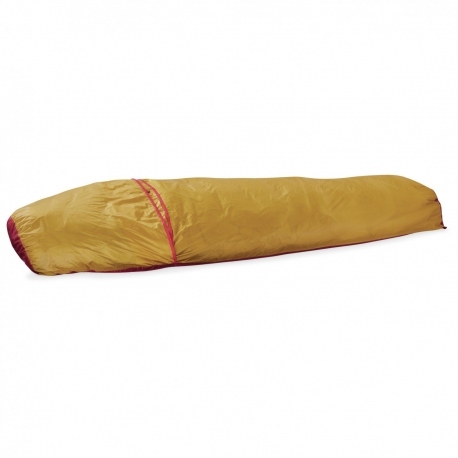 The E-Bivy from MSR is their lightest and most compact weather-resistant bivy. This year's E-Bivy has improved breathability and enough room to stash a backpack inside. Emergency shelter for backcountry adventures. Designed by engineers to enhance experiences and perform for a lifetime. Innovative, reliable, rigorously tested, and guaranteed. Most MSR products are made domestically.